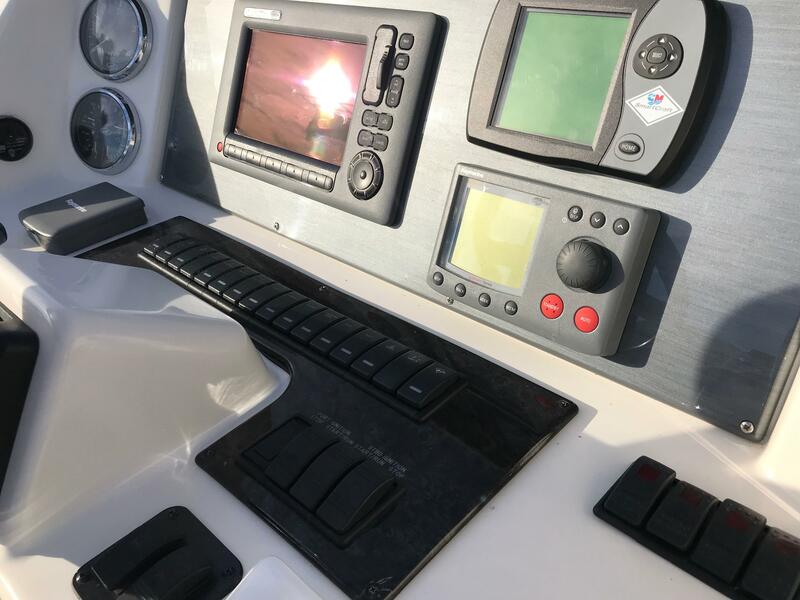 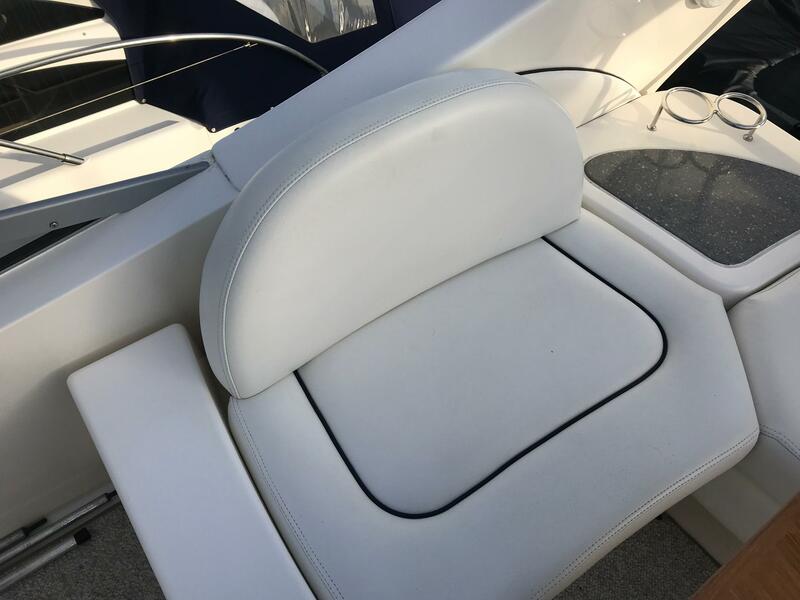 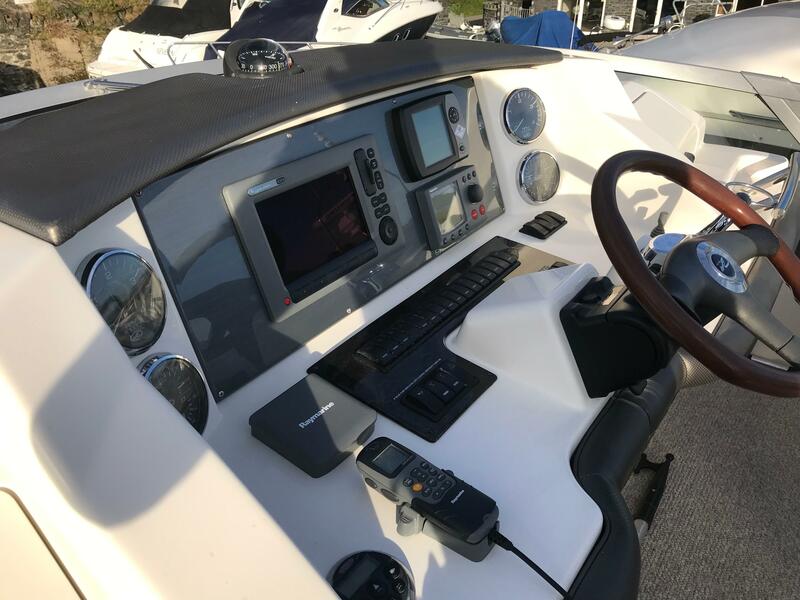 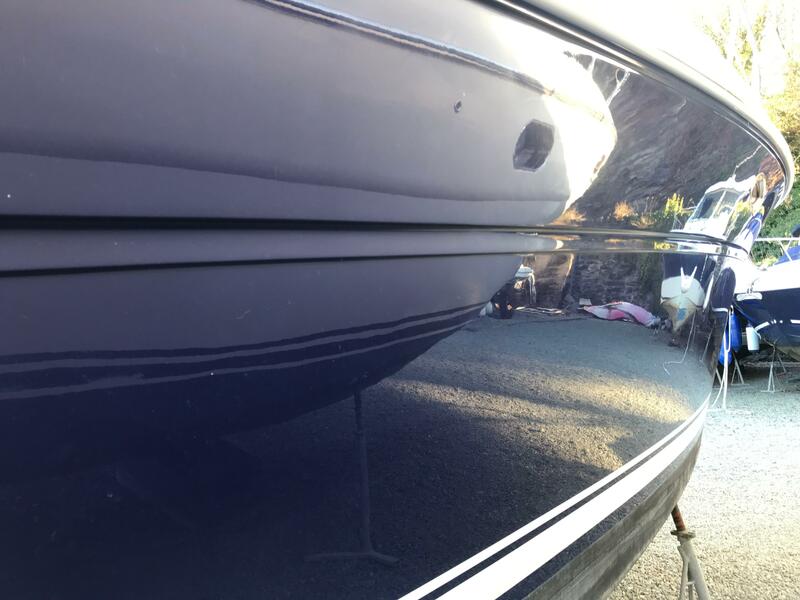 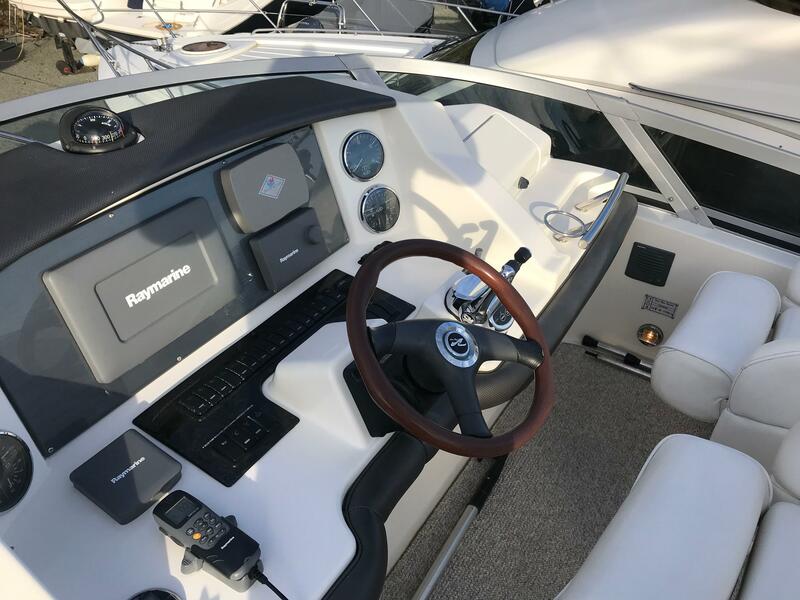 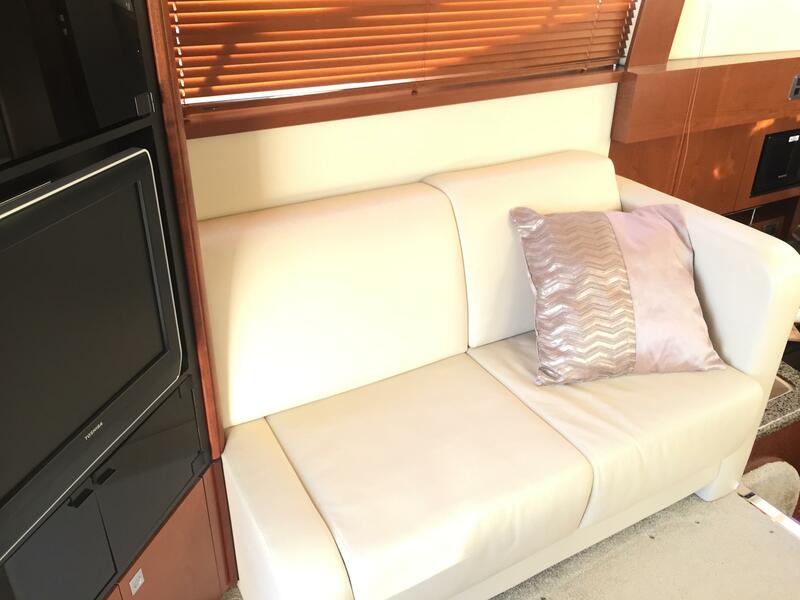 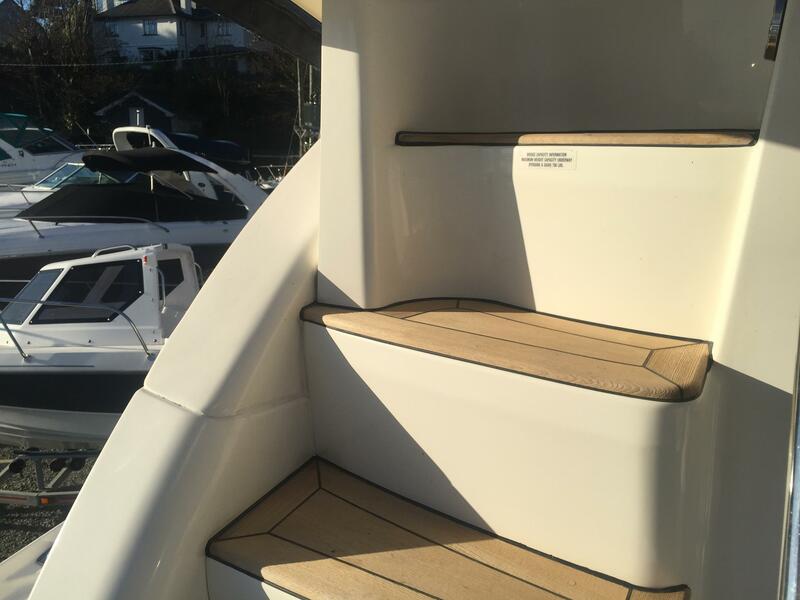 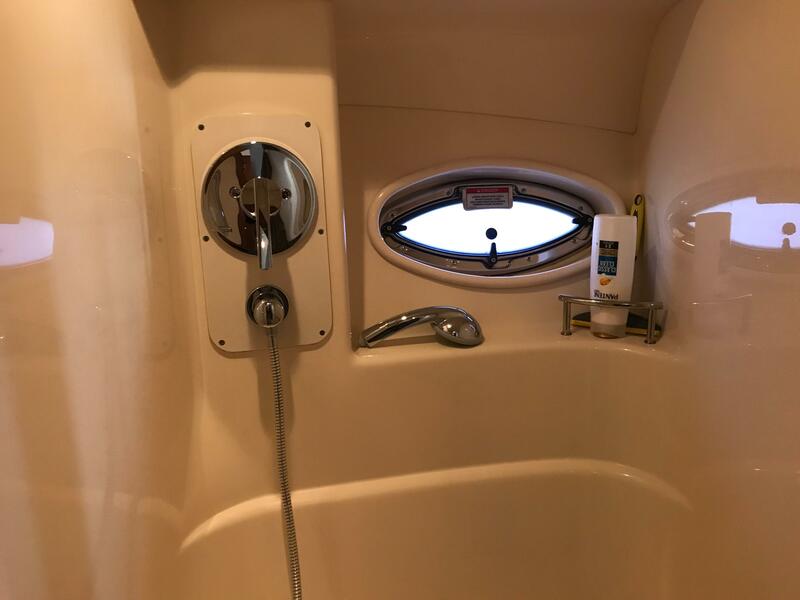 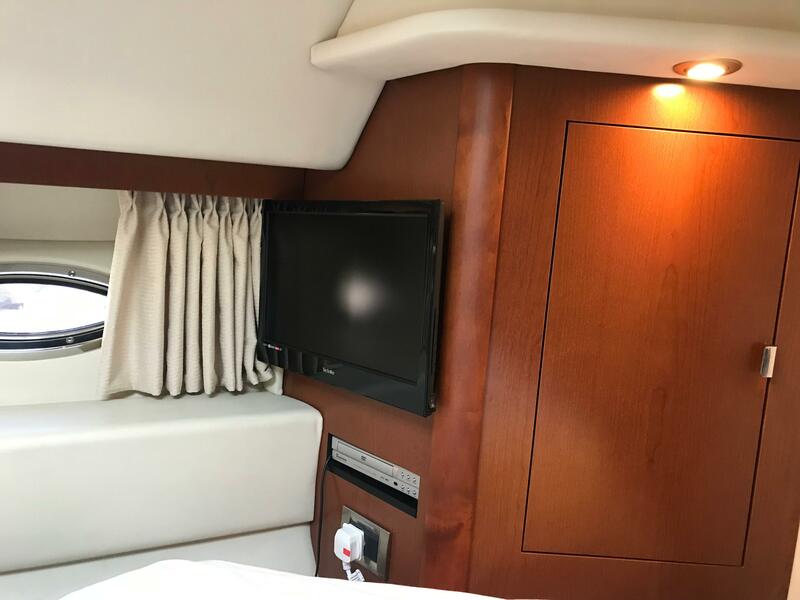 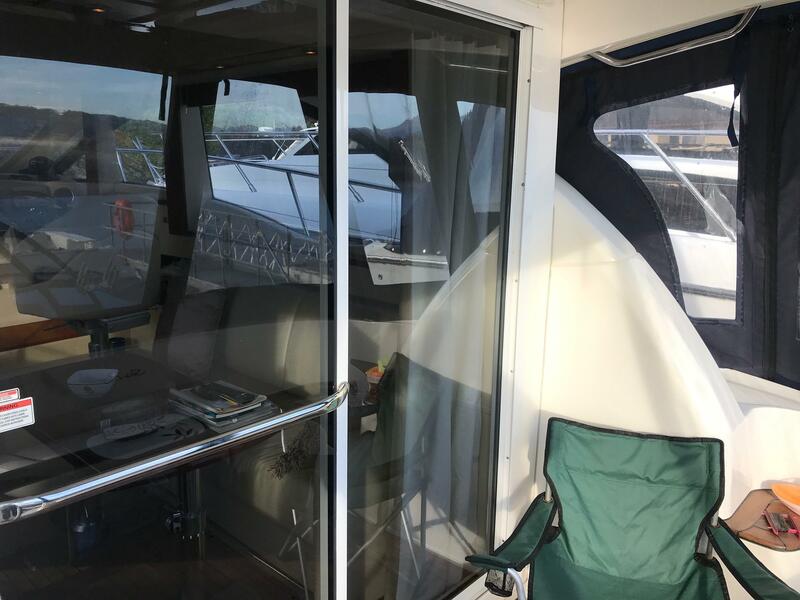 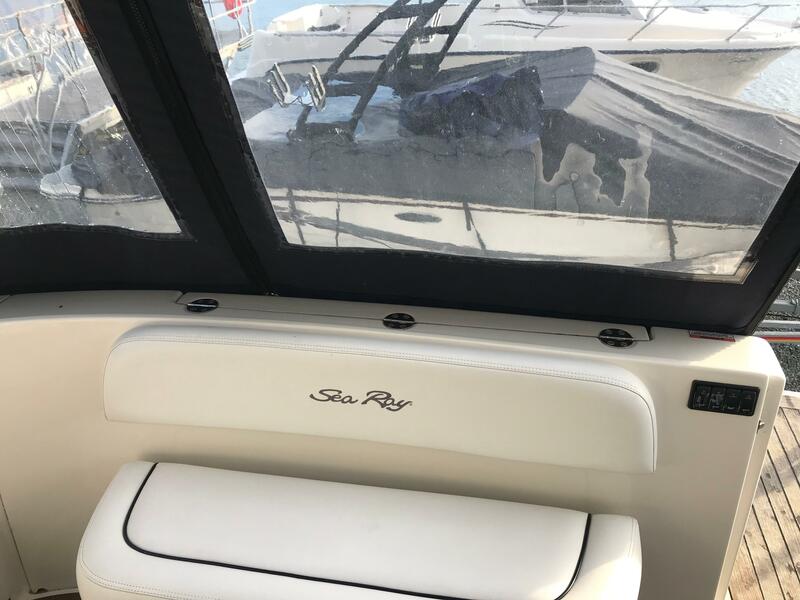 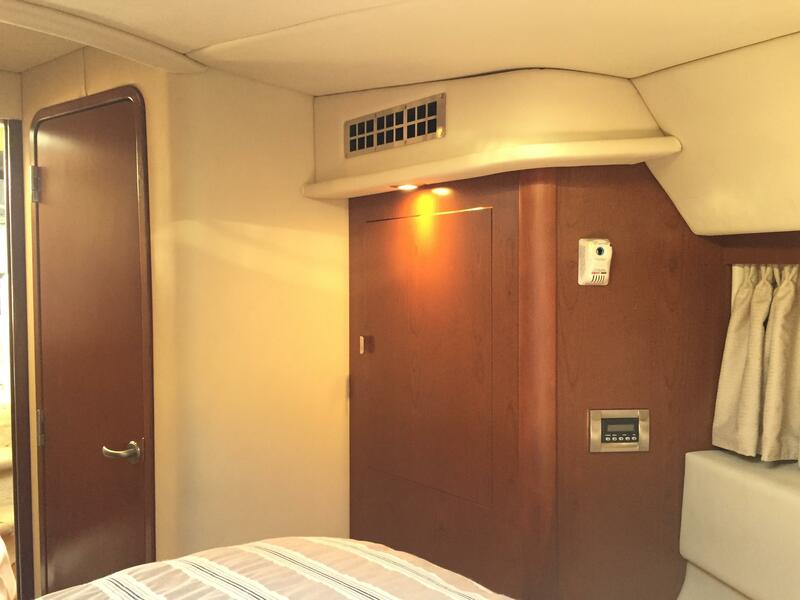 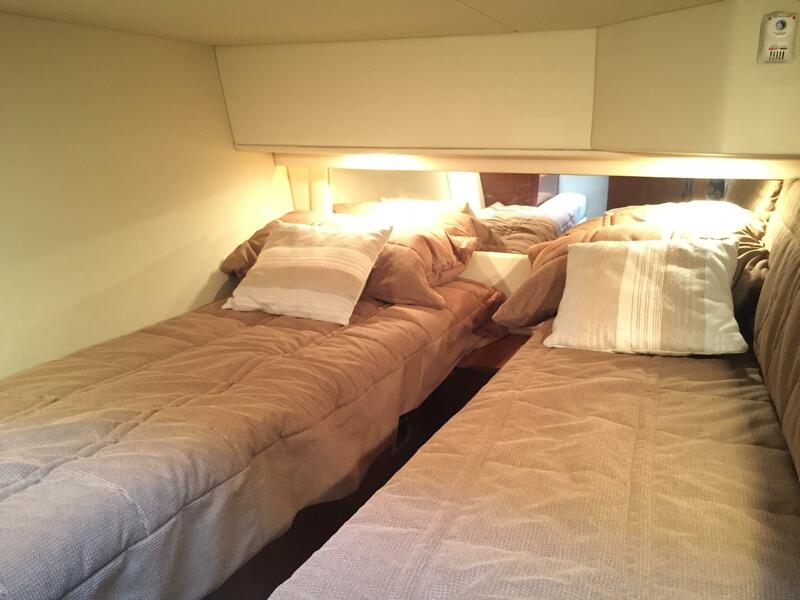 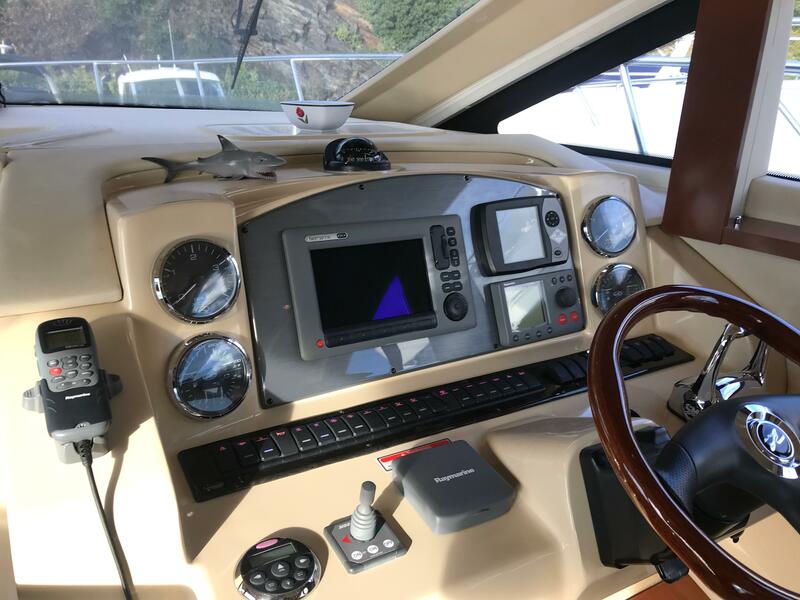 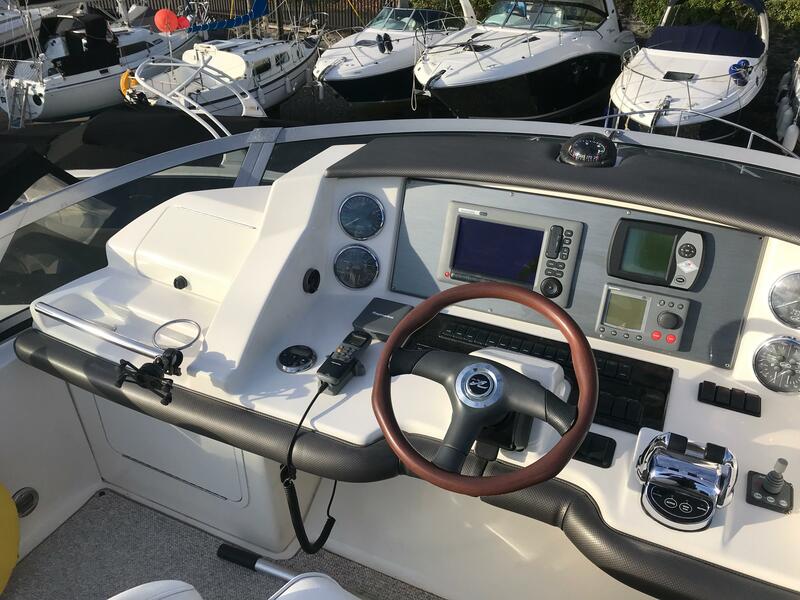 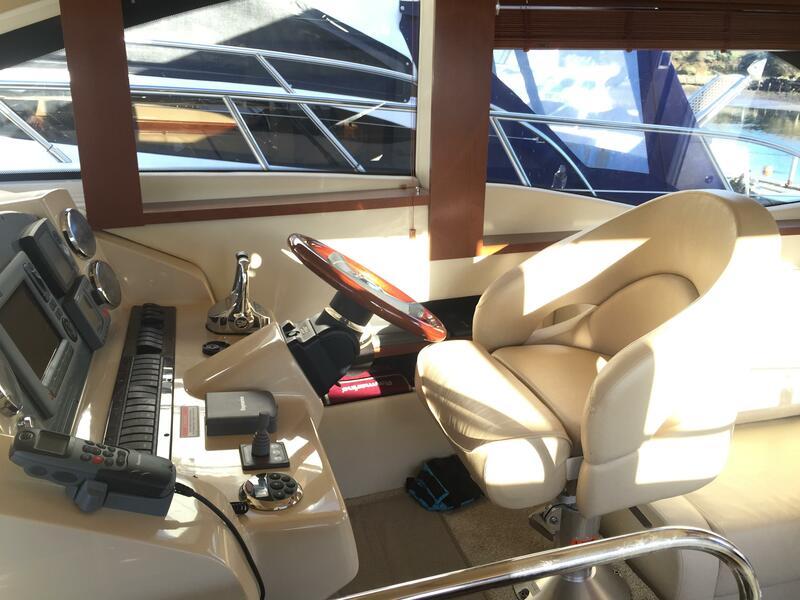 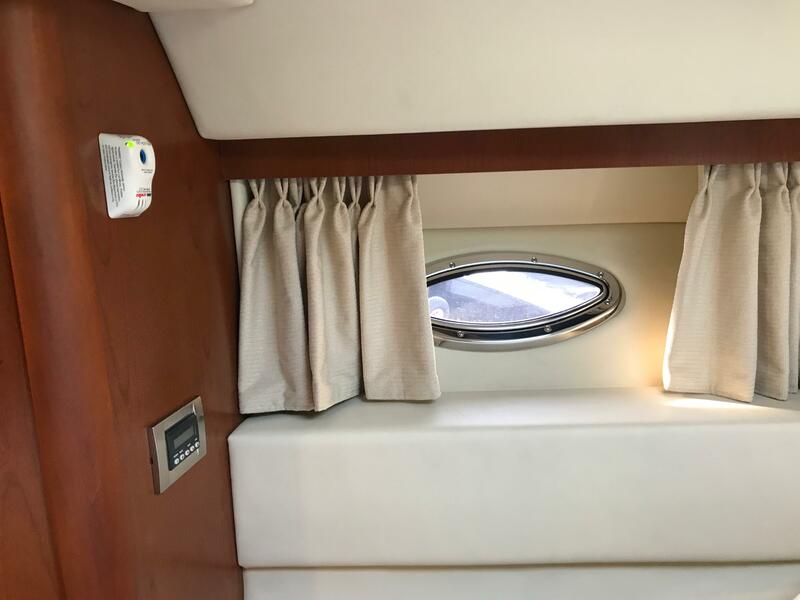 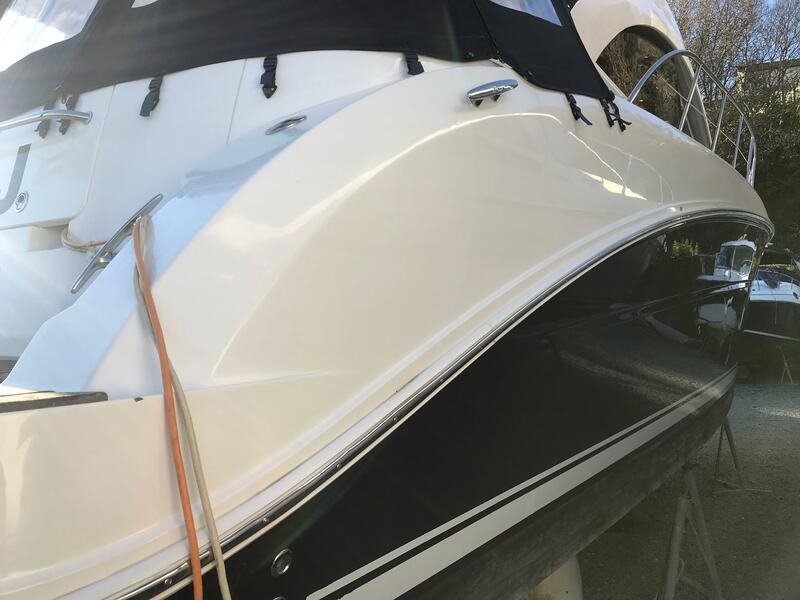 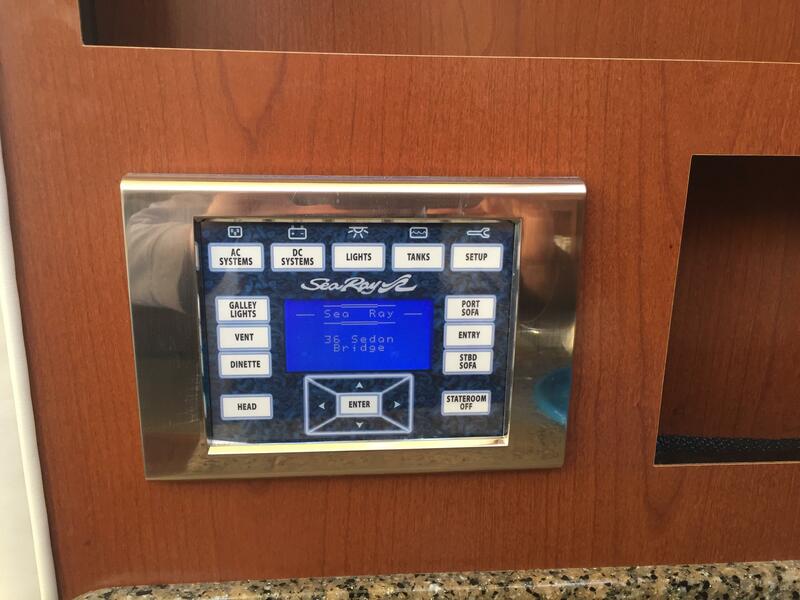 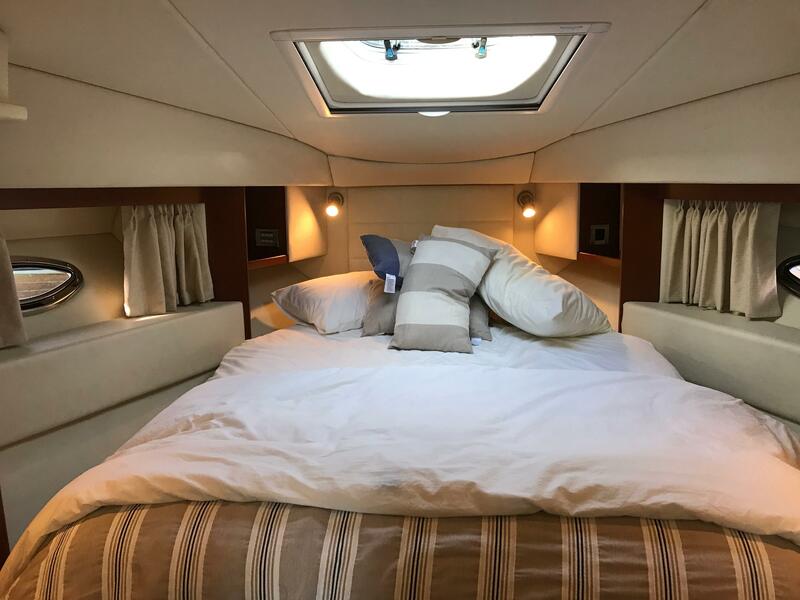 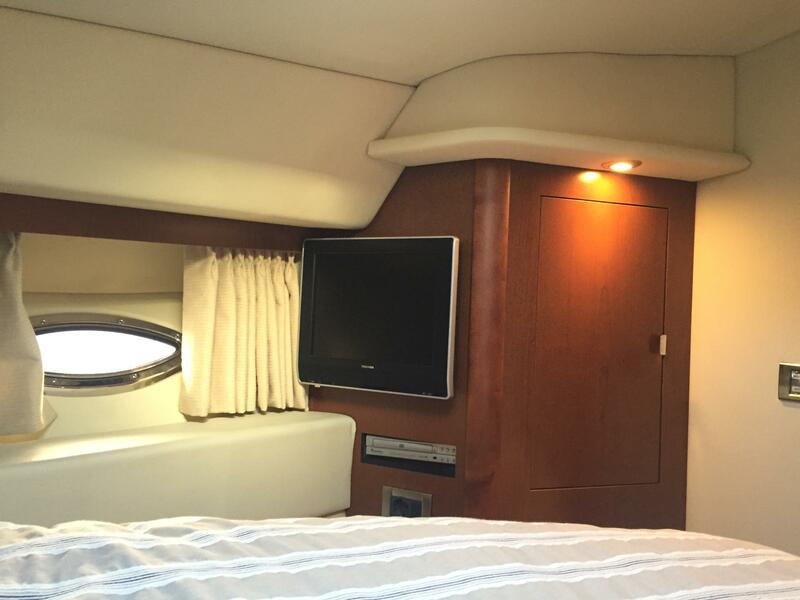 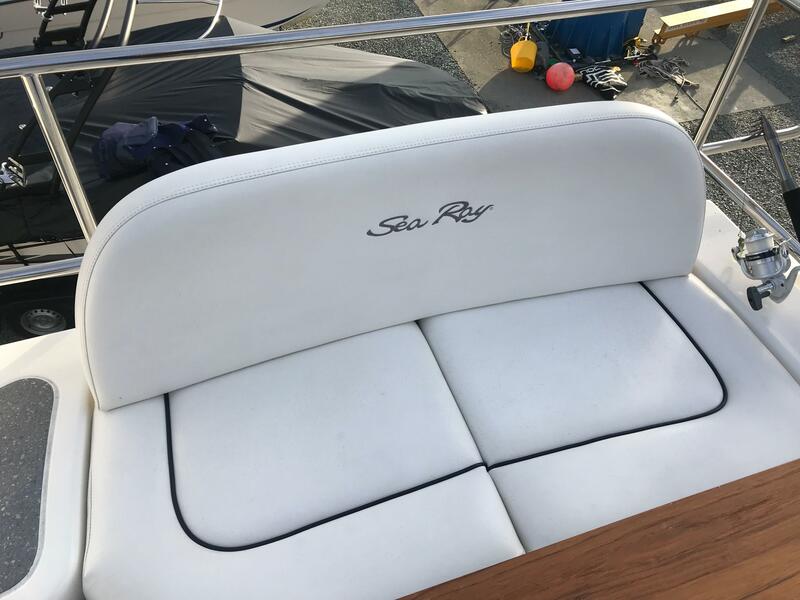 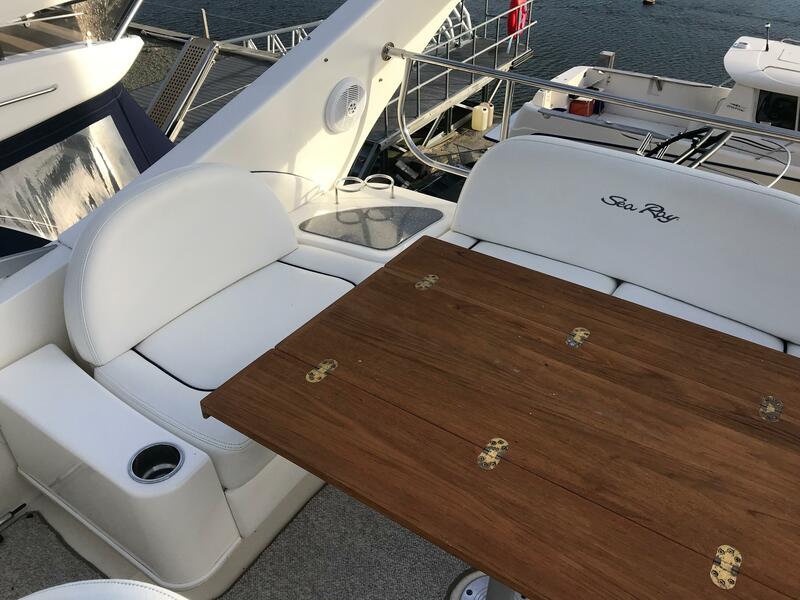 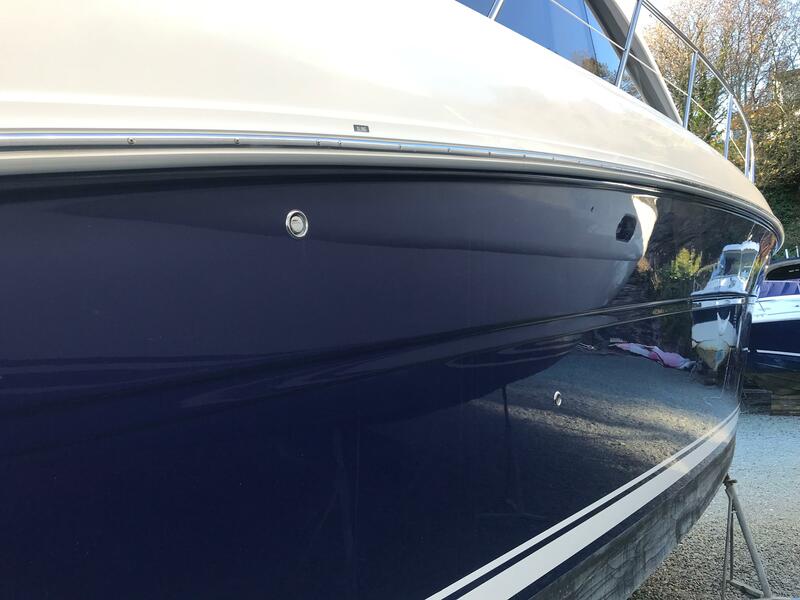 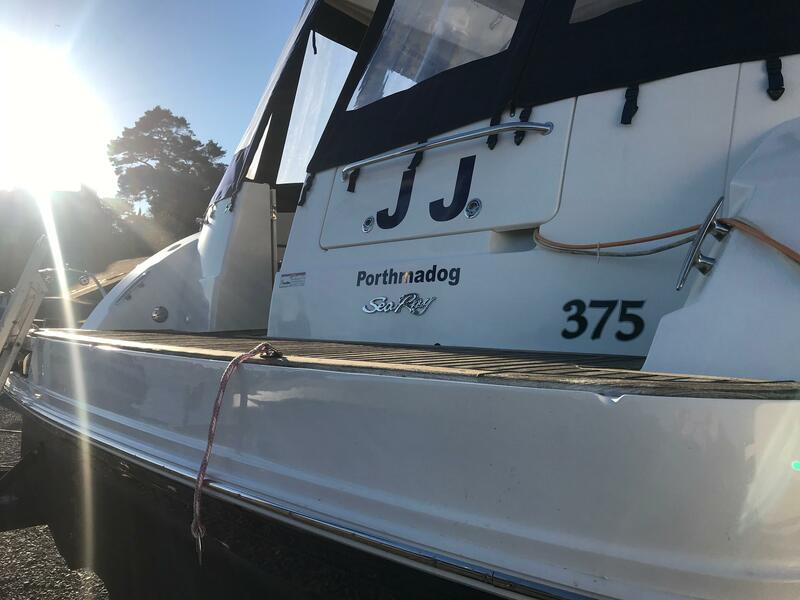 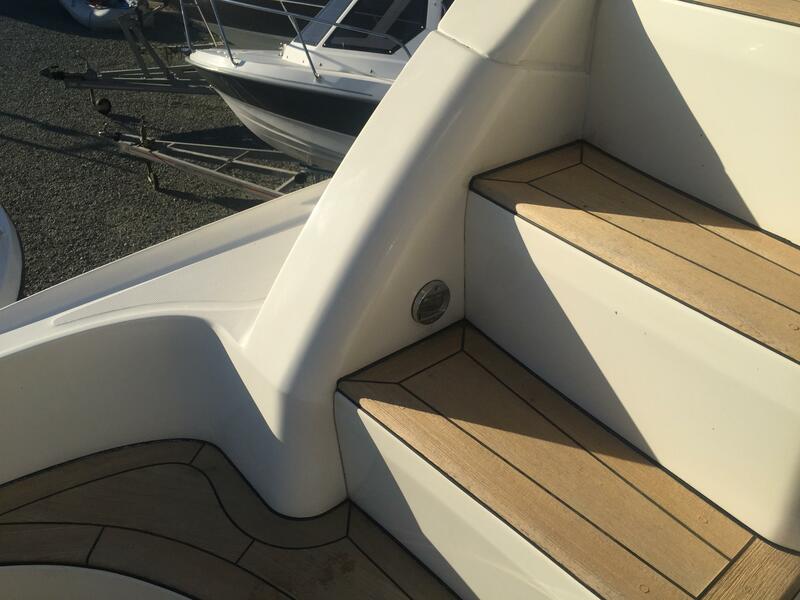 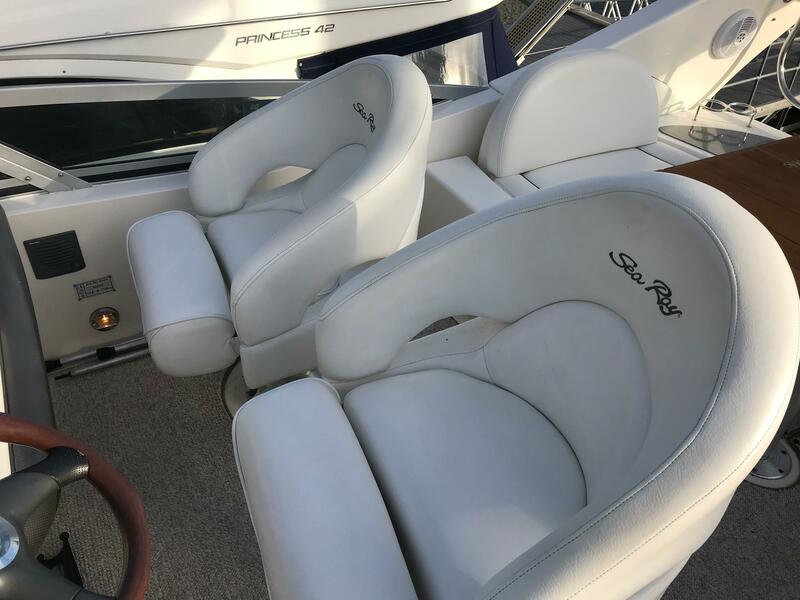 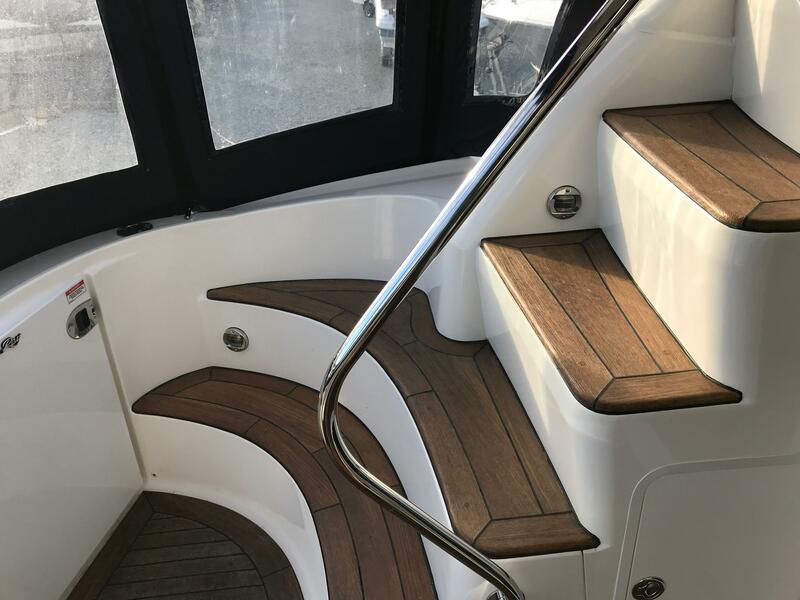 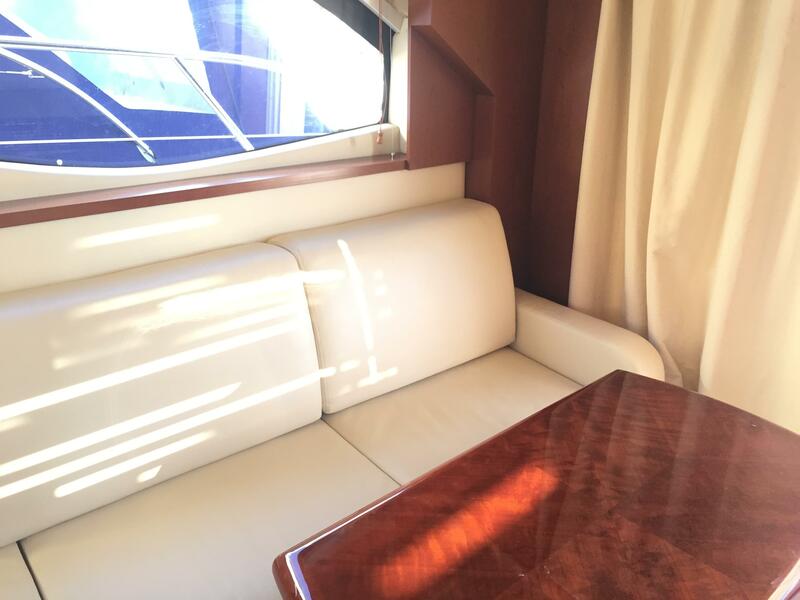 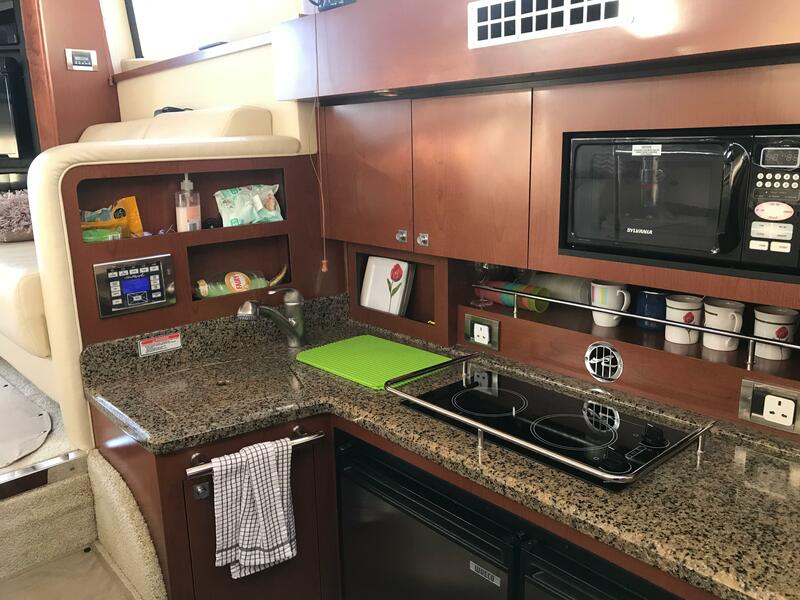 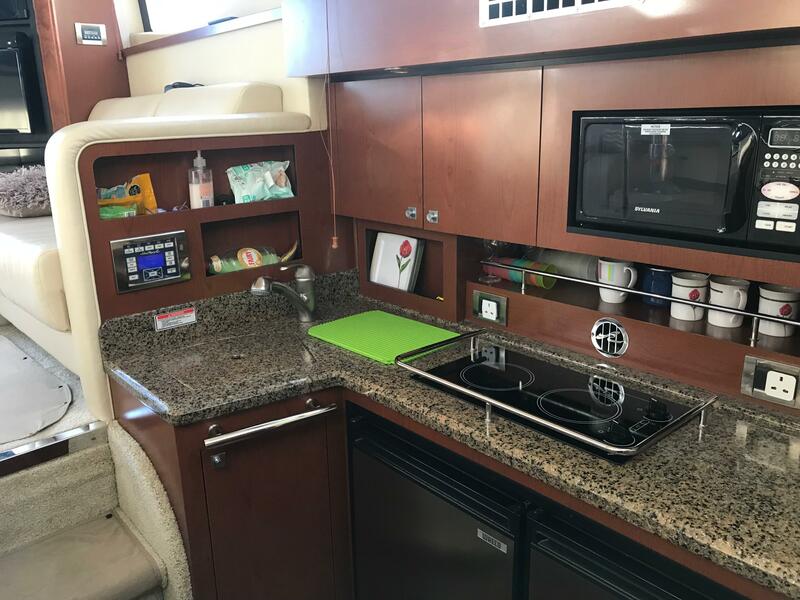 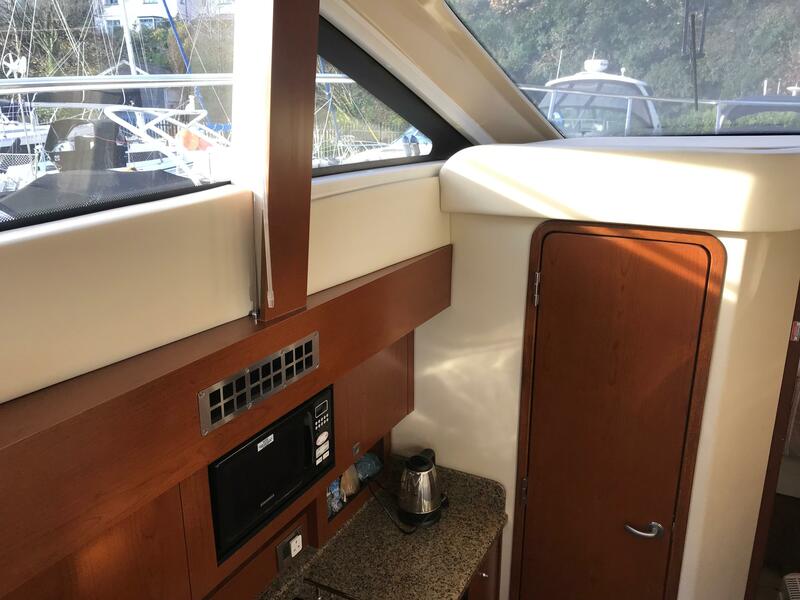 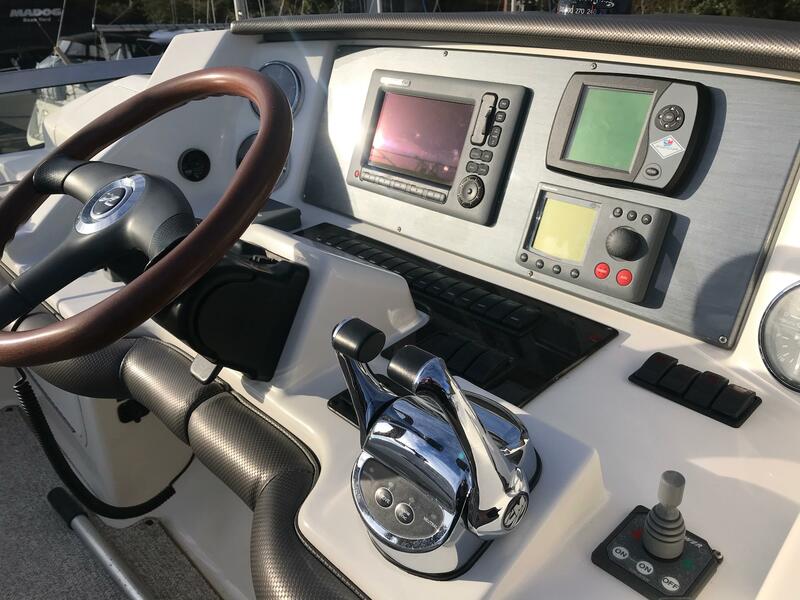 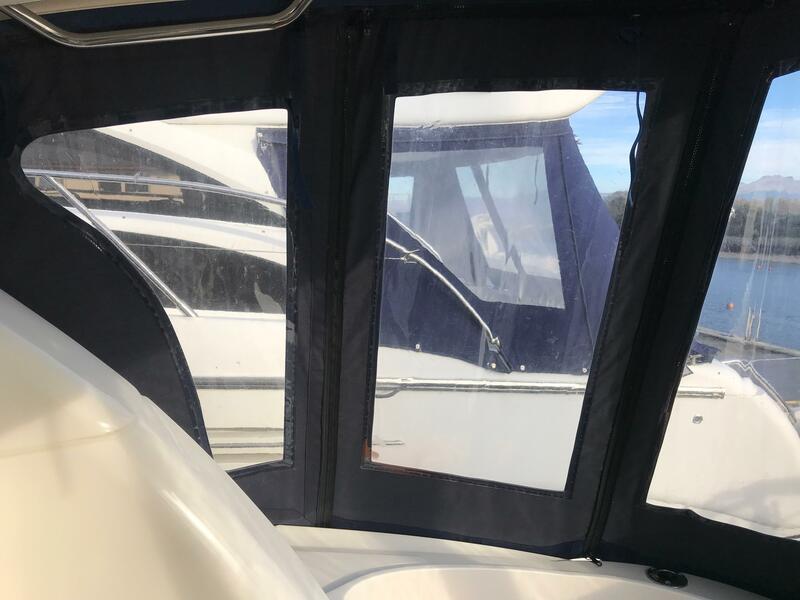 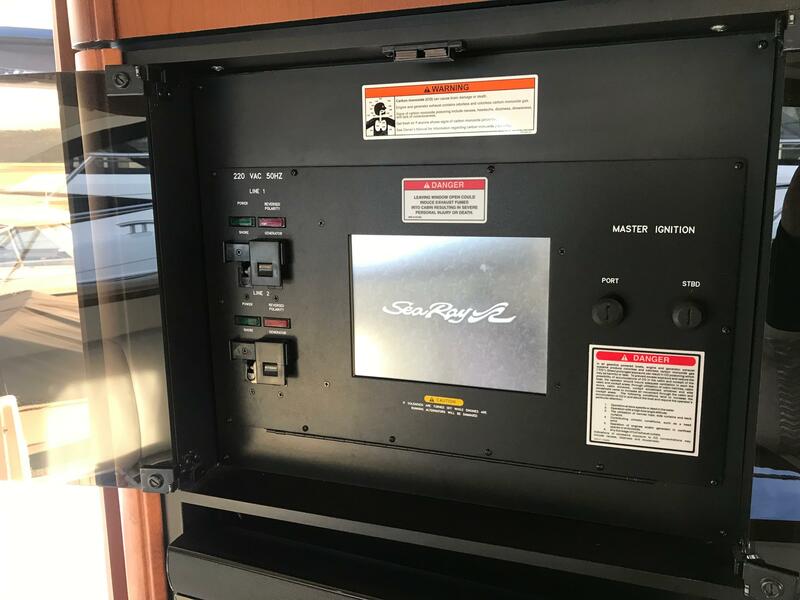 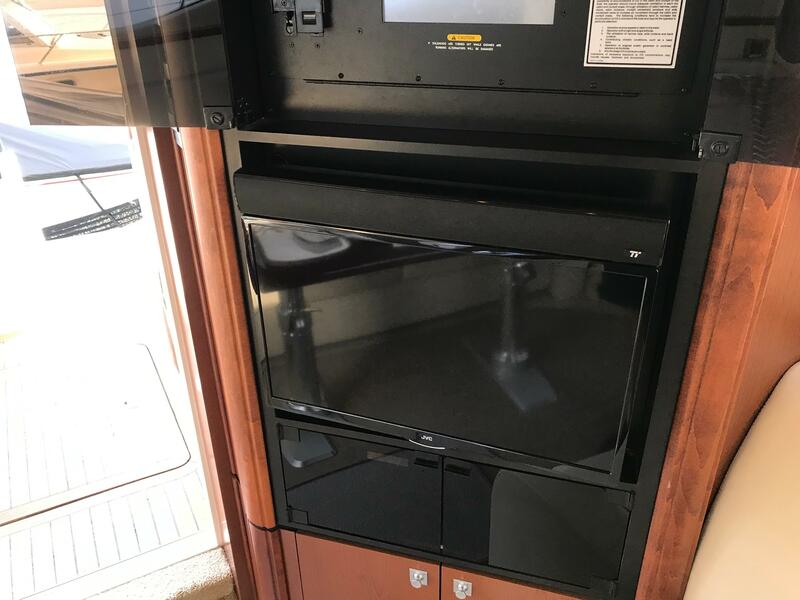 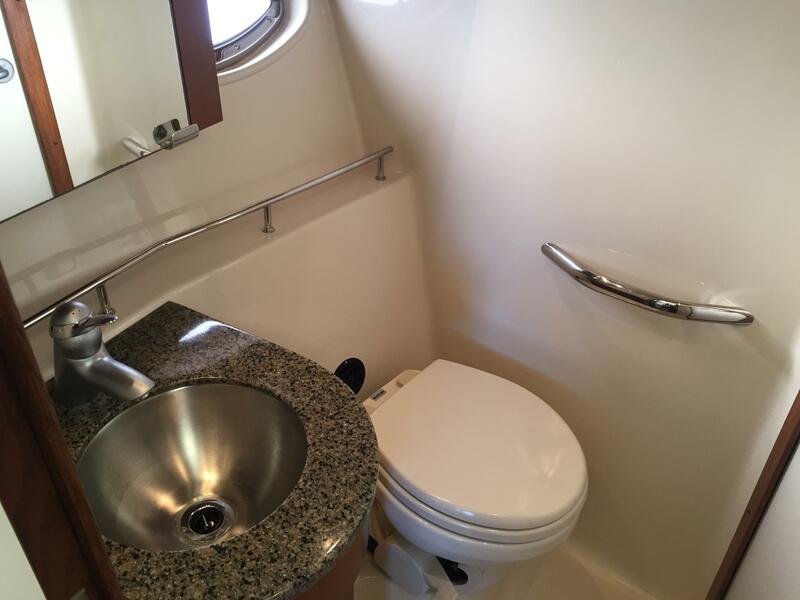 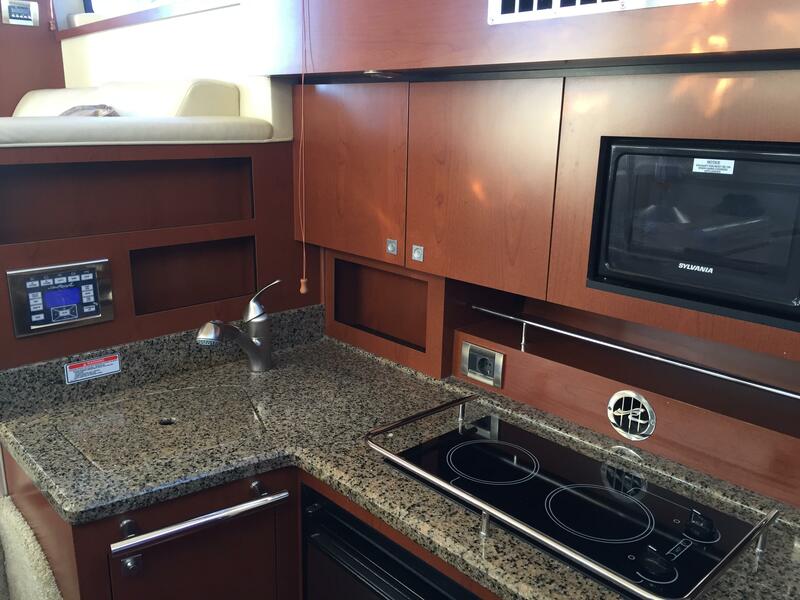 This is an excellent example of a modern Flybridge Cruiser, combining excellent accommodation with Sea Ray usual high quality build and sea keeping. 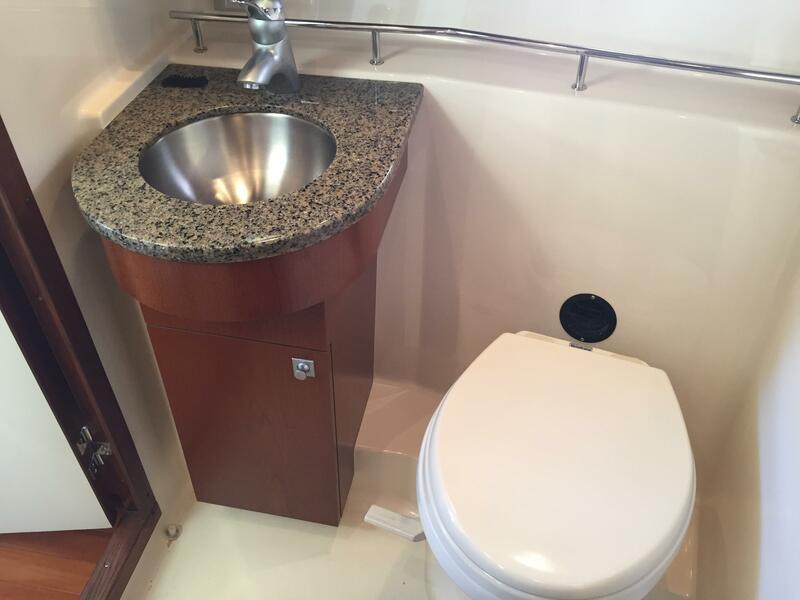 Inspection is a must to fully appreciate the well thought layout and high level of quality fittings. 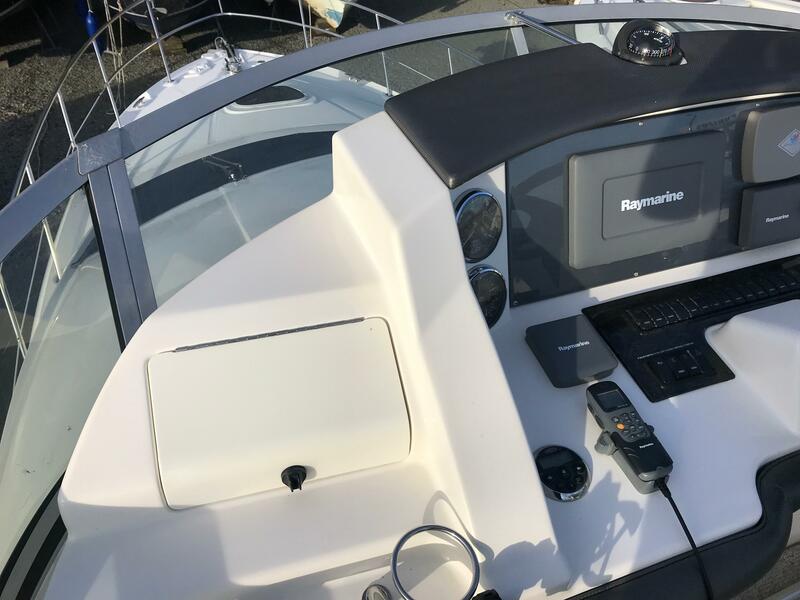 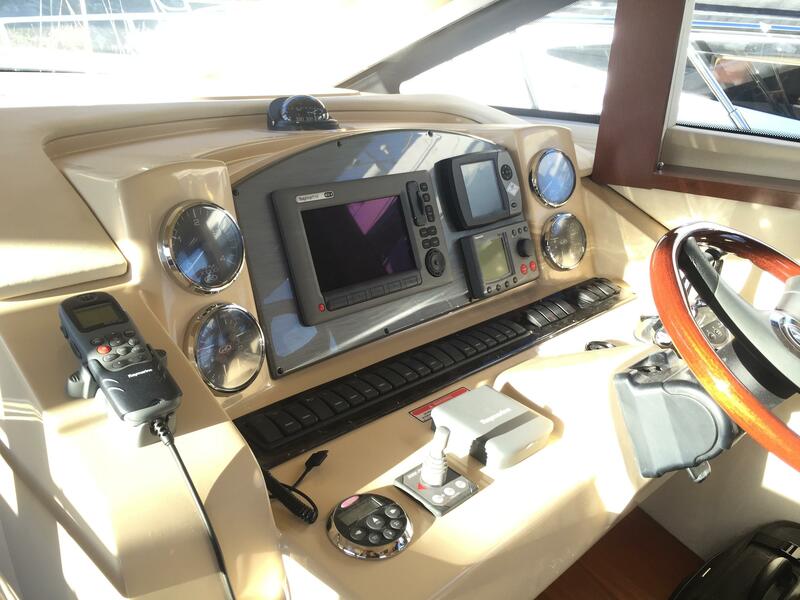 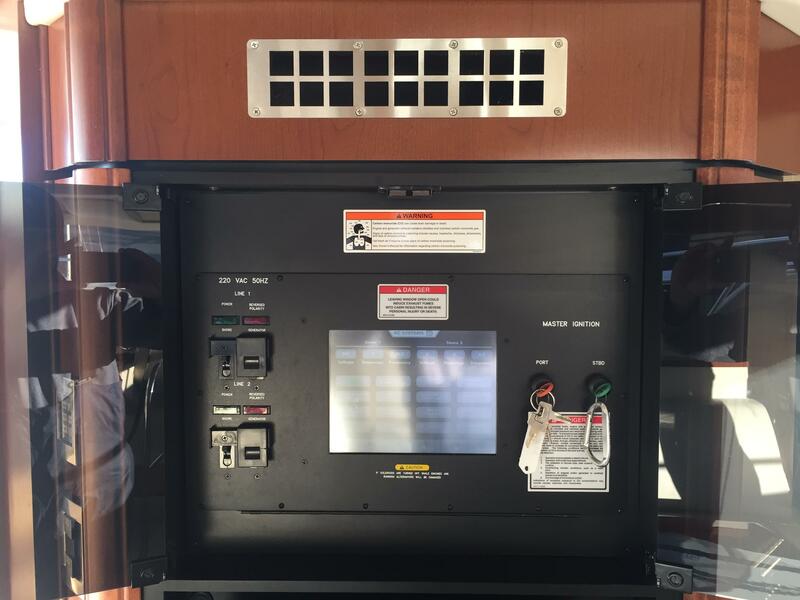 Raymarine CW90 display including built in GPS, radio and autopilot.